Hmm. 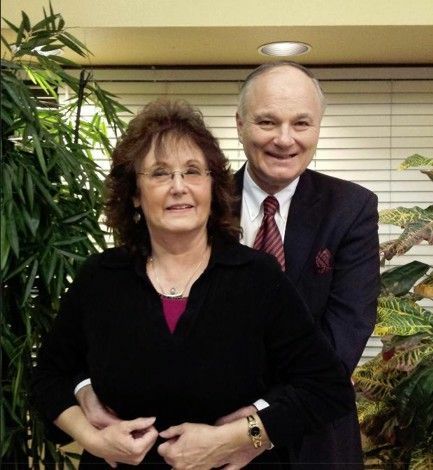 I see Glenn's personal onecoin website in one of those photographs. www.glenn1coin.com. A simple Google search brought these links up. And a little more research deriving from those brings up these. It appears that he was already pushing onecoin inside of the United States in April, some months before the "official" opening of it. And looking over at our brother site behindmlm.com, I see that Glenn has a long-standing financial association with the infamous Faith Sloan. Going by the comments at http://www.avsforum.com/forum/68-dig...or-scam-3.html it seems that Glenn was infamous for running product based scams himself in th 1980s & 90s. However, I am dubious of the claimed home address given there. Hmmnn, how does that fit in with this "official" (since deleted) announcement ?? Ah, so Dr. Ruja Ignatova WASN'T featured on the cover of Forbes, she was on the "second cover" section of the magazine using the "same tools journalists use"
One gets the impression making such a public display of support for a blatantly obvious fraud won't go down as being the smartest decision Glenn "Full throttle" Smith ever made in his life. 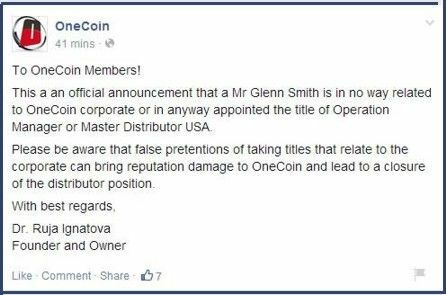 Anyone who joins OneCoin after reading that c*** is asking to be ripped off. As I understand it, they are going to hold a meeting in LA on July 17. Guess I will have to go and ask some "simple questions" to see how long they let me stay before I am kicked out of the room. shipdit, Della Cate and dondraper like this. Yes, they are going to several places in the USA - Nashville gets a visit twice! Lucky old Nashville. Looking at Frank D'Anelli's onecoinprintshop.com, I notice a second distributor jumping the gun in the States. of Tran Thi Tu Linh, more commonly called Grace Tran in English, the "adpro4ever" scammer. attached to a number of different websites and schemes. 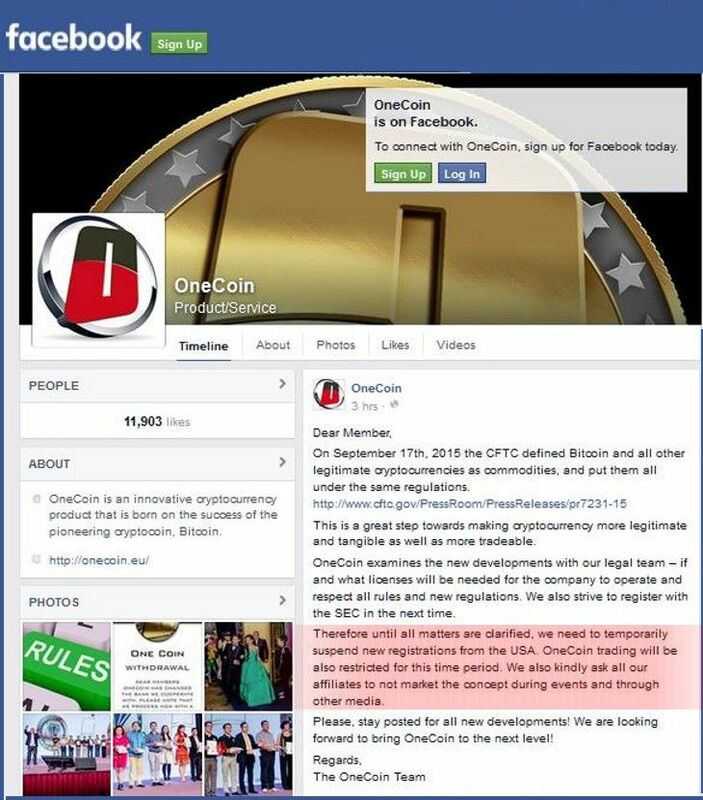 For months OneCoin has been promising it will open in the USA. Instead of a Fourth of July fireworks displaying "launch" we got what would have to be one of the most boring recruitment webinars so far this year. EagleOne, shipdit and Della Cate like this. Well the big LA event was not in LA but in Downey, which is not exactly the hub of international currencies like LA. Another major issue was the founder was only present via Skype, not in person. One would think that the launch of the USA would have their head honcho at all the "big" events, but alas did not happen. Afraid they might get arrested? For all the claims of being legal and not doing business in the USA until approved by the SEC, all lies. 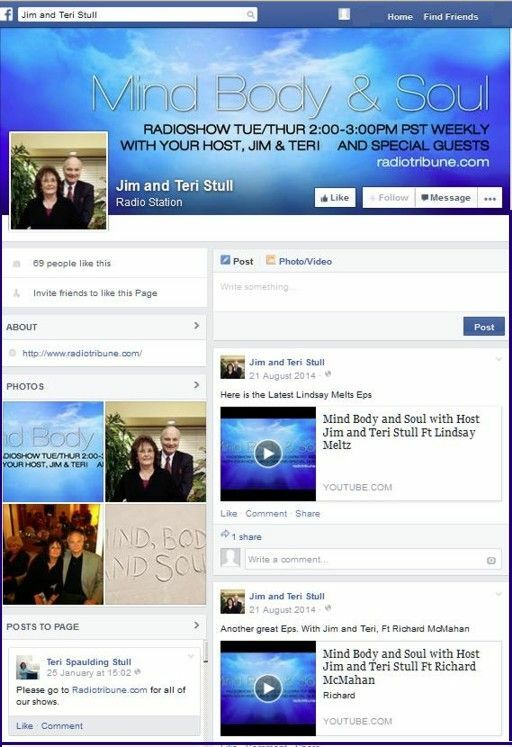 Of course OC is not registered or licensed anywhere they are operating. Still can't answer why their security certificate for the website is not approved because the security certificate was issued in another company name. But this is real and the next big thing in digital currency! One member who complained about the lack of withdrawal had his account frozen as a result. Others are trying to sell their accounts. It's not looking good, is it? It's reaffirming watching the evidence against the ridiculous eastern european SCAM onecoin piling up. A YouTube user going by Ben Zmith has put together 30 entertaining videos concerning onecoin including this cute series of seven short videos summarizing the ludicrous claims of the onecoin fraud. 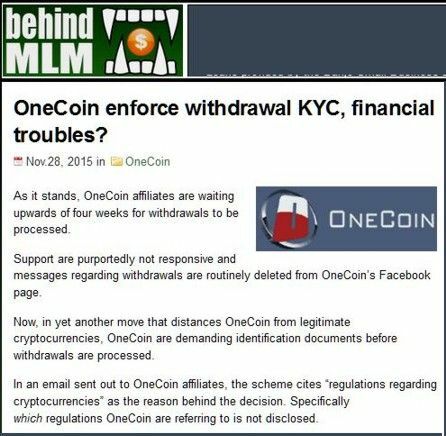 Just in case anyone missed it, Coin Telegraph published an expose' May 27, 2015 titled "One Coin, Much Scam: OneCoin Exposed as Global MLM Ponzi Scheme" that referenced some of the excellent research provided by Oz at BehindMLM. has that one world foundation fraud even been talked about anymore? What is really interesting is that the way Ruja is holding her hand in her picture it makes it look like she only has four fingers. AHA! An escaped Disney character!!! Actually she was the one welcoming them to the scam since she is the proud admin! LOL! But this is not a scam or a Ponzi because Rune said so, and on more than one occasion. Remember when the UFun crowd was making the sign of the cupped hand turned sideways to form an U? About as effective as the OneCoin thumb and forefinger sign. EagleOne, okosh, shipdit and 1 others like this.